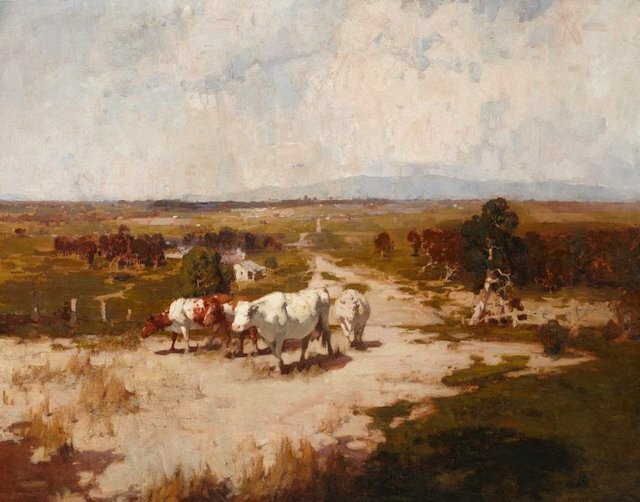 Awarded Wynne Prize 1918. This work was acquired by the Gallery in 1918. Signed and dated l.r. corner, brown oil "W. B. McInnes/ 1918".